Released in 2015, Blackbirds was awarded International Album & Song of the Year (for the title song) by the Americana Music Association UK. 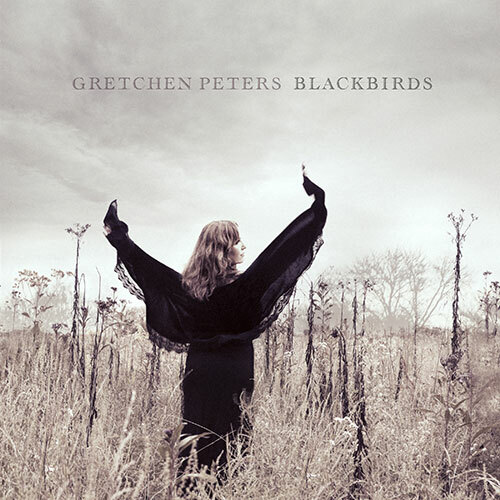 Produced by Doug Lancio, Gretchen Peters & Barry Walsh, Blackbirds features guest appearances by Jason Isbell, Jerry Douglas, Kim Richey and Jimmy LaFave. 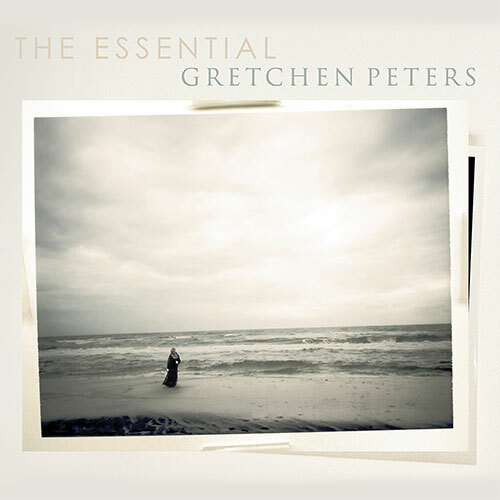 The Essential Gretchen Peters is a double album retrospective released in 2016. Disc 1 is a hand-picked collection of Peters’ best work chosen from her 20 year recording career, and Disc 2 is a collection of rarities never before released. 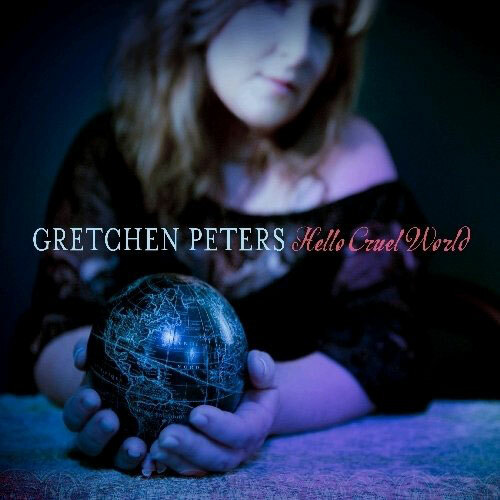 Hello Cruel World, with its many versions of Americana, is expertly and sincerely free of cliches, or false romantic notions about any subject it addresses. Its large spiritual truths are revealed in the only way they matter: small, intimate experiences. This album comes to the listener as a gift wrapped in tattered paper, making it all the more precious to receive.